The Bathroom: Making it Green! Here are some ways to make your bathroom more Eco-friendly! The purpose of renovating your bathroom is not only to make our environment a cleaner place to live in, but you can also save a couple of extra bucks too! 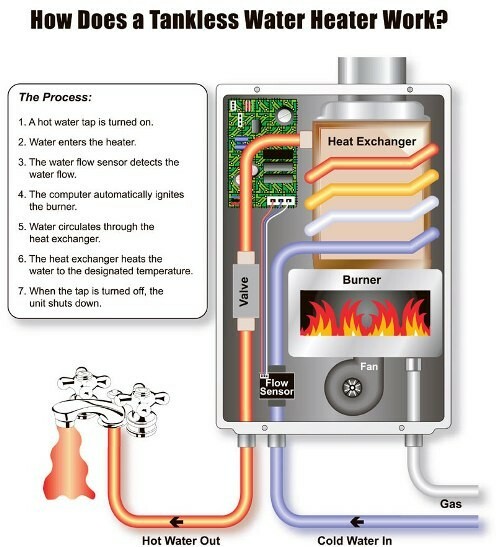 The best thing about water heaters is that they never run out of hot water. They are much smaller than regular water tank heaters and can even be stored in a closet. You can save up to 20% on your energy bill, and because it is electric, it does not produce any greenhouse gases. Although they are way more expensive than a regular heater, and need to use a lot more electricity, it is still worth it. For more information, click on the link! 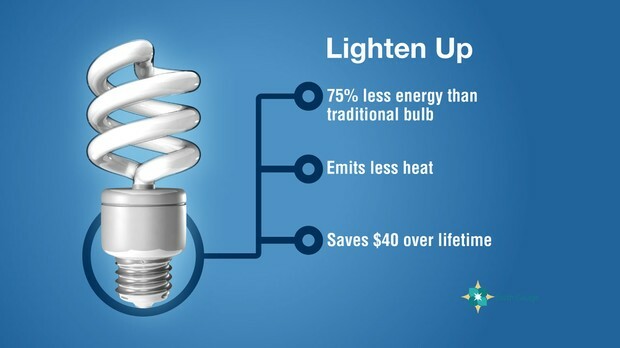 Energy Star light bulbs are great because they spend 75% energy than a traditional bulb and they last about 15 times longer. Not only that you will save more money on your electric bill, but it will eliminate waste in the landfills because they last longer, so you would replace them less. 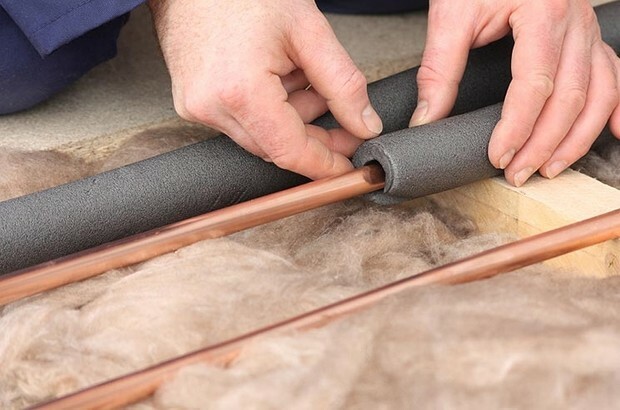 Insulating your hot water pipes reduces heat loss and can raise water temperature 2°F–4°F hotter than uninsulated pipes. You also won't have to wait as long for hot water when you turn on a faucet or showerhead, which helps saves a lot of water. It is also better if you have somebody do the job for you because you will save more money time, and stress.